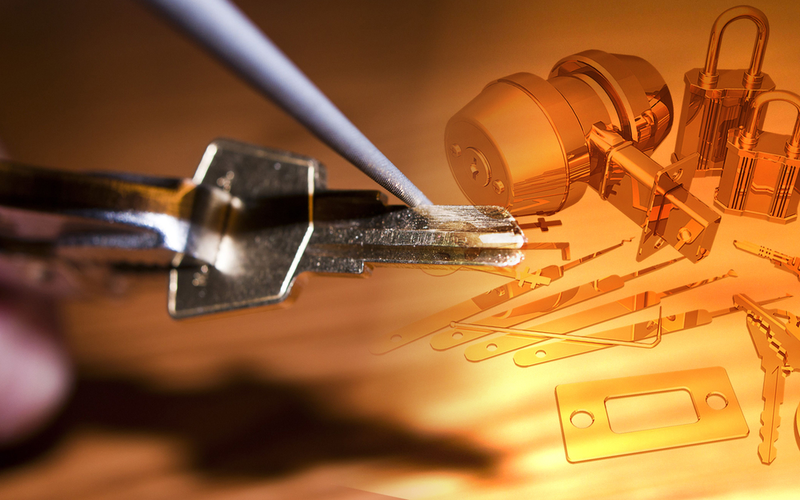 Astoria Locksmith is the acclaimed Queens-based key service shop. A lifelong New York family-owned business with warm and friendly service. The staff goes the extra mile to make sure their clients are happy with everything they need. Servicing the Astoria community for over 20 years, our craft has been recognized by our customers as professional and of the highest standards.